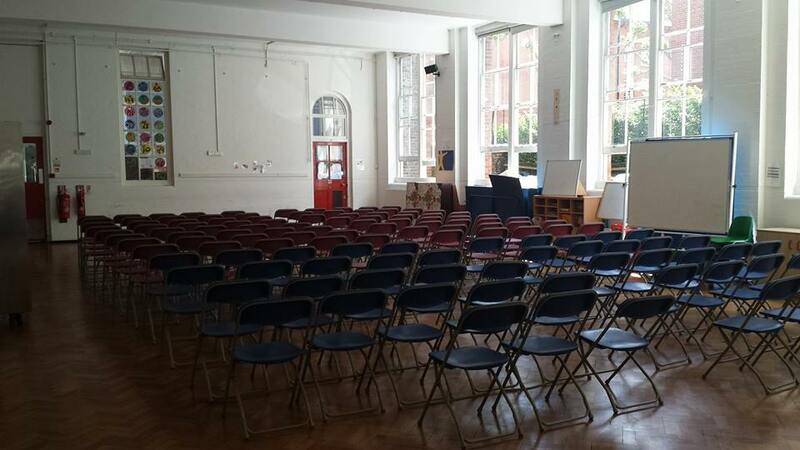 3 Great sized Halls for hire at Millbank academy accommodating up to 200 people. Great for kids parties indoors and Outdoor facilities available . Kitchen facilities also on offer. Hire of the outdoor area or halls for Kids parties with Kitchen facilities call today for more info. Also Adult meeting rooms available.. Classrooms available to hire with Av equipment from £30.00 per hour. 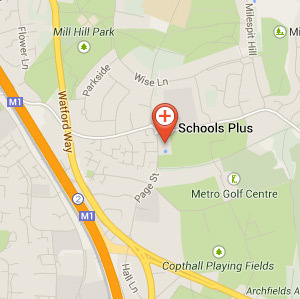 Millbank academy is one of our primary school venues. Situated behind Tate Britain and a brief walk from Pimlico station its another great location. With 3 big halls, classrooms and outdoor space we can cater for many events. 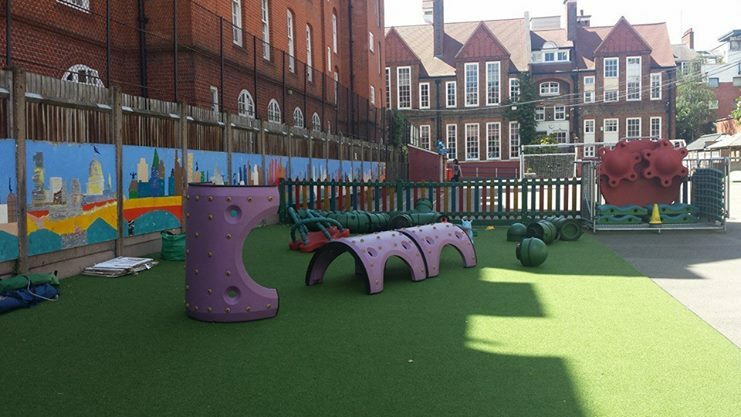 Millbank academy is a unique Primary school in a peaceful tranquil area of Westminster. Its a great venue for someone looking to hire a hall for anything from yoga classes to business seminars. The halls are your typical old school halls with fabulous high ceilings. We also have the ability to hire classrooms for smaller groups maybe an education program or small meeting.